Since the last time we talked, a lot has happened in the world of Maalot 2015! Let’s start with a day full of Ma-Gu-Peu, which stands for Maalot-Gurim-Peulah (activity). 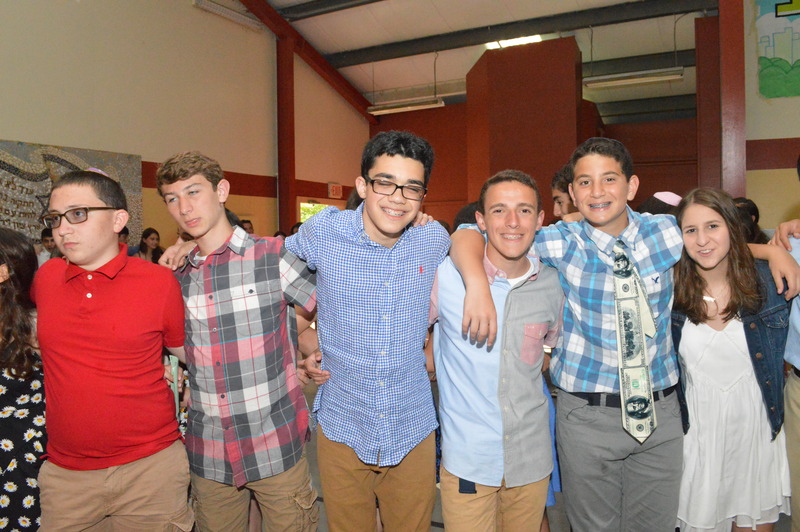 Each חניך (camper) has been given a buddy in Gurim (grades 3-5) with whom they do a lot of activities. On Thursday afternoon, the Maalot banot (girls) hiked the loc al Saddleback Mountain trail with their Gurim buddies! After having an amazing time getting to know their buddies, the girls were joined by the boys for a פעולת ערב (night activity) in which all of the מדריכים (counselors) hid somewhere in camp, and every pair of Maalot-Gurim buddies had a checklist to see how many of the counselors they could find before time ran out. The חניכים still had an amazing time. The following morning, it was the boys’ turn to hike up Saddleback with their Gurim buddies. After learning about each other on the way up, Elisha Galler, one of the Maalot מדריכים, led an amaz ing personal prayer service in which the Maalot and Gurim buddies discussed their different Shabbat practices and what Shabbat means to them. It was not only fun, but also a really meaningful experience for everyone! After a very fun Shabbat, the חניכים led a shuk (market) for the younger kids during יום ישראל (Israel Day). While some of the חניכים dressed up as shop vendors, some as beggars, and some as Israeli soldiers, all of the חניכים together expressed their love for Israel by dancing their hearts out. 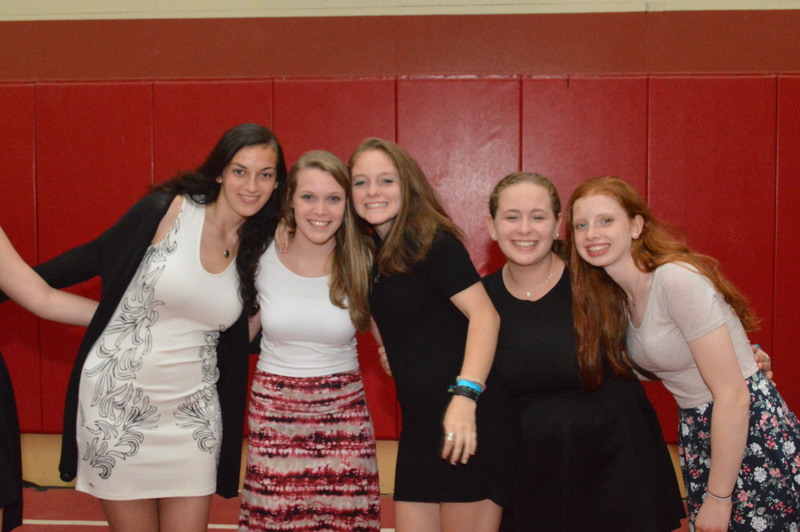 The dancing continued that night when the campers went to Hampshire Hills Country Club for an all-night lock-in. We went swimming, played basketball, and had a tournament of a famous camp-originated game called tachat. 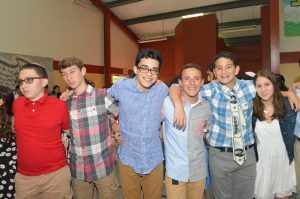 The חניכים had a fantastic time getting to stay up all night being active, but were also extremely excited to finally be able to go to sleep when they returned to camp at 7:30 am. This past weekend was full of so many great experiences, and this coming week will only get better!